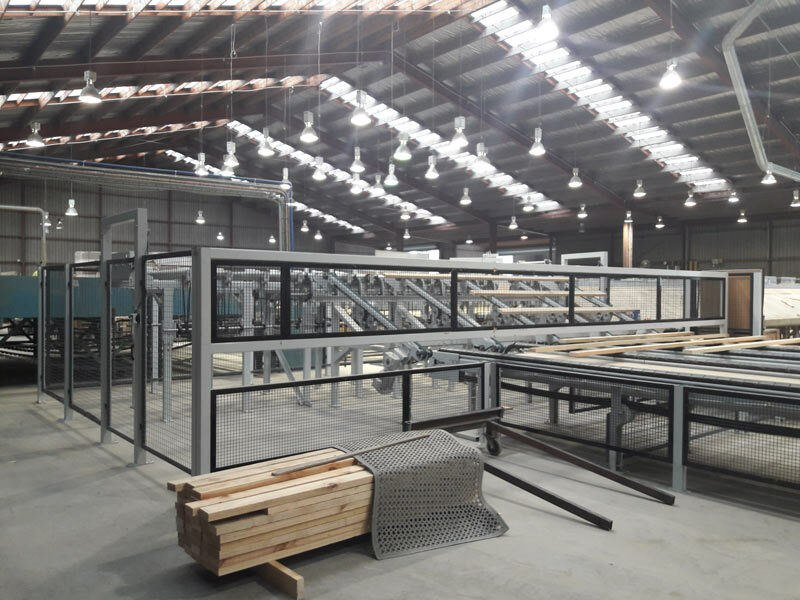 Our fabrication facility consists of 2200m2 of workshop area with 6x overhead gantry’s. 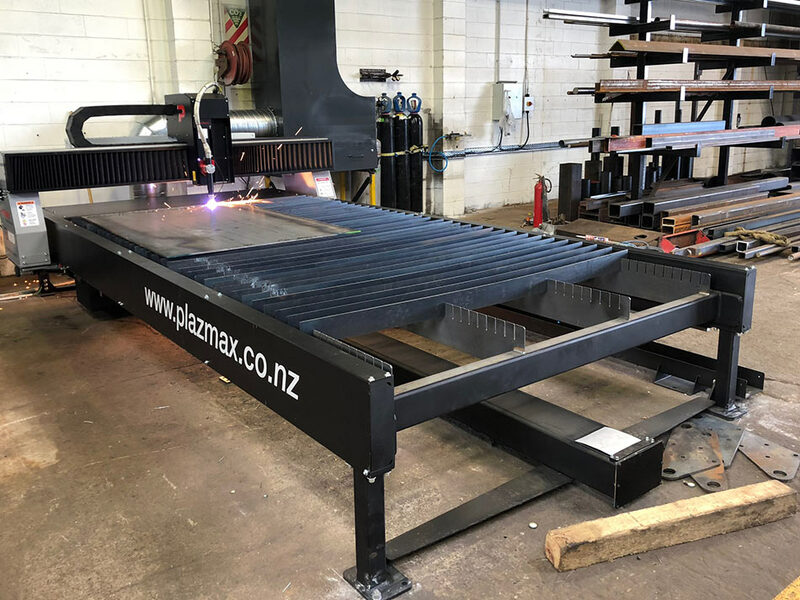 We have inhouse CNC plasma cutting along with CNC Beamline and NC Bandsaws. Our press shop consists of a 400t and 135t Press Brake and 2x guillotines. At Lakeland Steel Limited, our goal is to deliver to your expectations. If your needs are time critical, we can help. 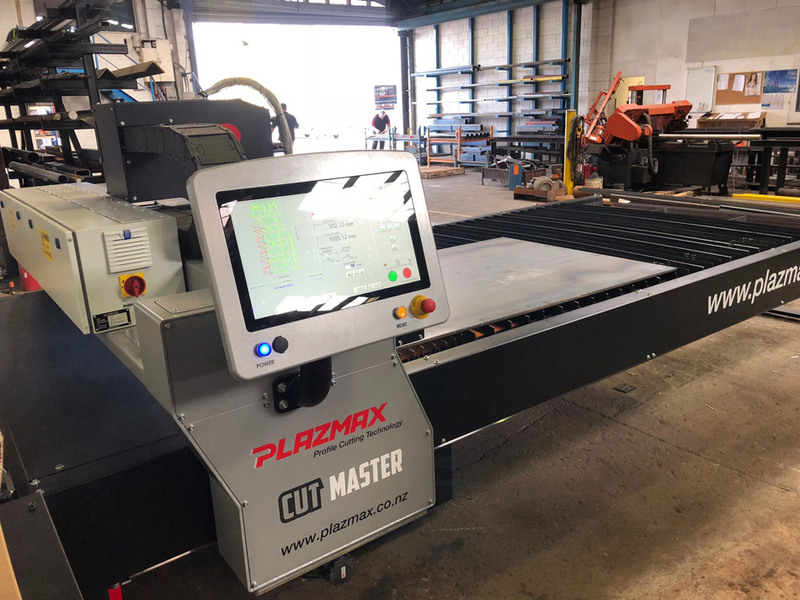 We have the equipment and expertise to produce any commercial or industrial components with our Profile cutting technology. We treat every project with the same level of urgency as our clients, so don’t hesitate to contact us today for more information or for a quote. 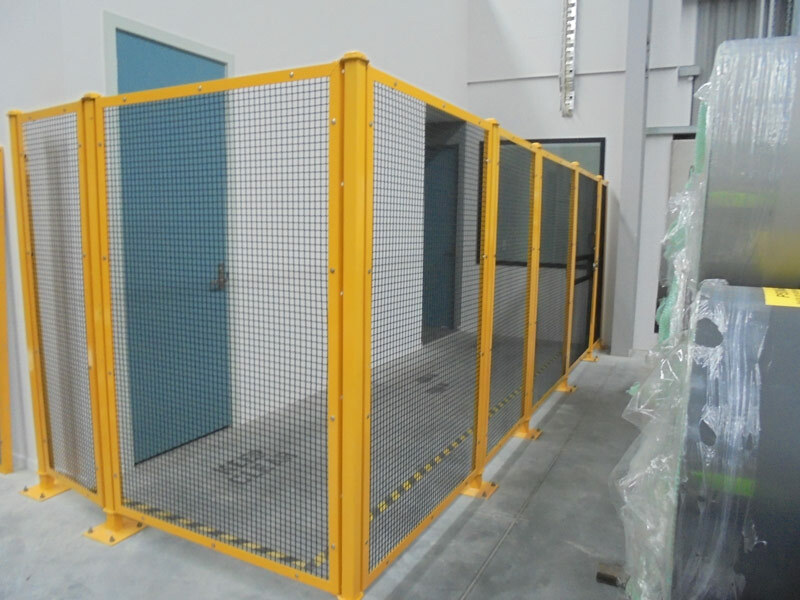 500m² Sandblast & Paint facility available inhouse with experienced industrial painters for fast turnaround of jobs. Ficep Excalibur 12 CNC drilling line for the fabrication of structural steel and plates. Please contact us for any jobbing work required. 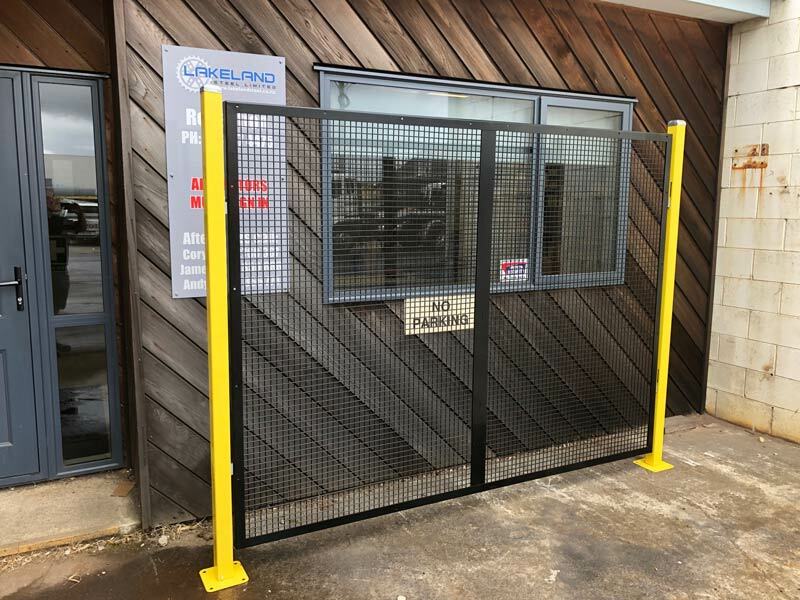 We also offer a custom built range of modular safety fencing and guarding built to suit your requirements please contact us for more details.